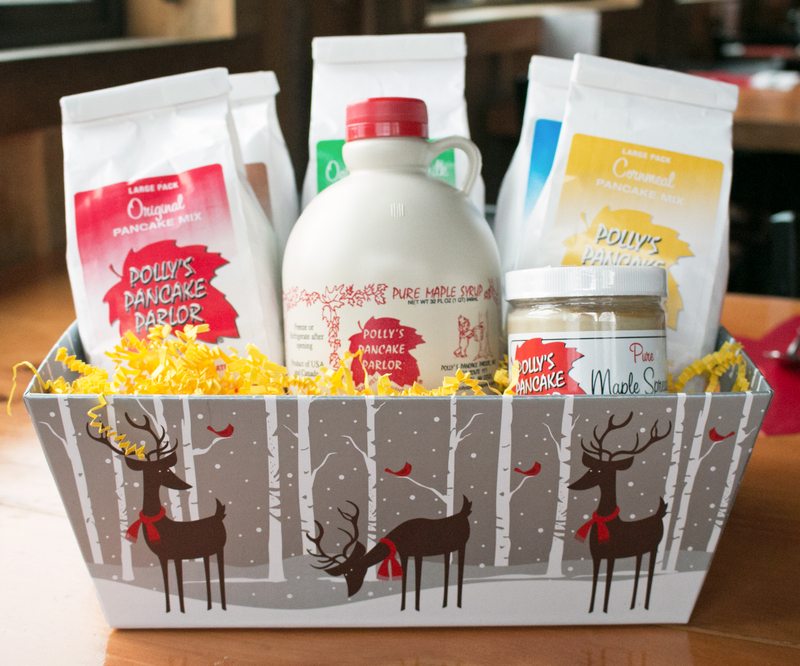 If the family breakfast just isn’t enough to feed your hungry crowd- then this is the option for you. 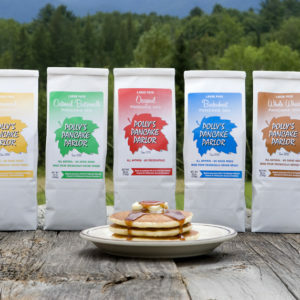 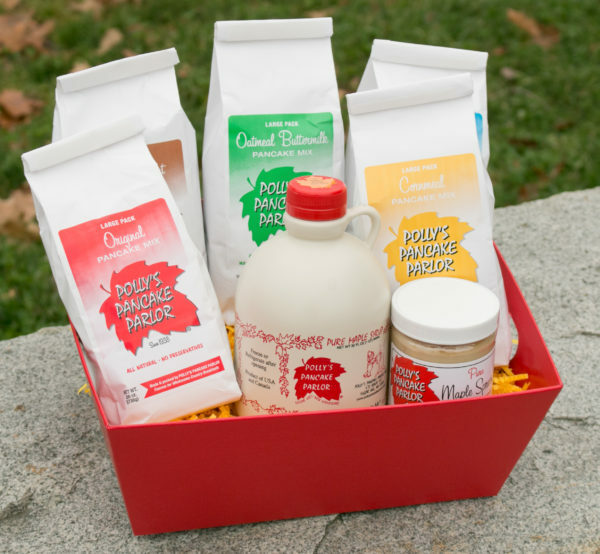 The family feast gives you enough pancake mix to fill up your family of pancake lovers, with a great variety of flavors and textures. 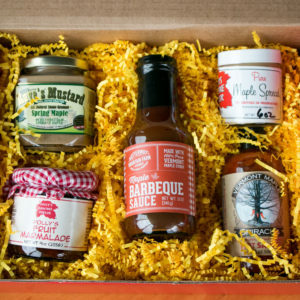 This is the perfect way to recreate the Polly’s experience in your own home. 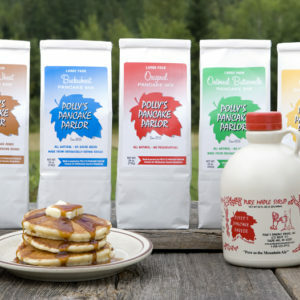 The family feast includes large pancake mixes of your choice, a 10 oz jar of maple spread, and a quart of syrup.